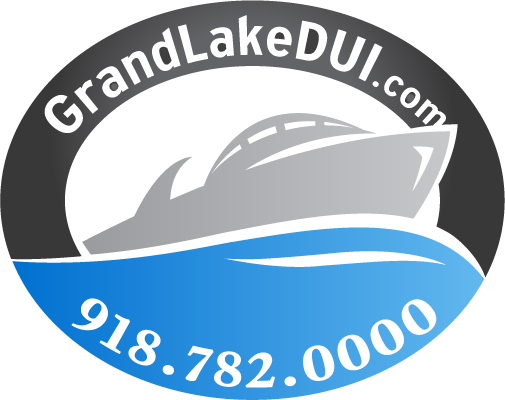 Josh Lee is a nationally recognized DUI/DWI attorney. His level of knowledge on the scientific aspects of DUI/DWI is not surpassed in Oklahoma. © Josh D. Lee, PC. All Right Reserved 2018.